Technology is helping the smartest businesses grow quickly. However some supply chains have been slow to adopt these new, less manual approaches. Our discussions with leading supply-chain experts has given us insight into how technology can improve efficiency, today. 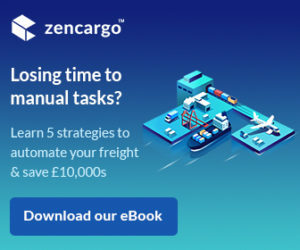 Read our eBook to reveal the 5 smartest strategies that leverage technology to save your business time, money and effort. Read our eBook to learn how the smartest supply chains use technology to improve their supply chain. Get your copy here.